The "Rachel", en route from Antwerp to Cork with seven people on board, suffered a water leakage in the engine room in the southwest bound lane of the Dover Strait Traffic Separation Scheme in position lat 50 47 08.4N, long 000 51 28.2E on Feb 4, 2018, at 10.42 p.m. The ship drifted with a speed of 0.4 knots while repairs were carried out. 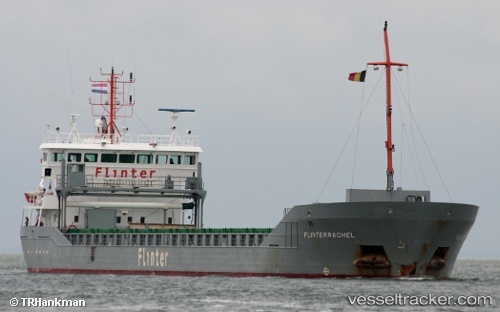 The vessel was carrying 4.400 tonnes of Fertiliser on board, along with 82.1 litres of diesel oil, 92.6 Litres of heavy fuel oil and 3.400 litres of lube oil. At midnight a rubber water pipe replacement and the repairs in the engine room have been completed and the vessel resumed the voyage, ETA Feb 5, 5.30 p.m.